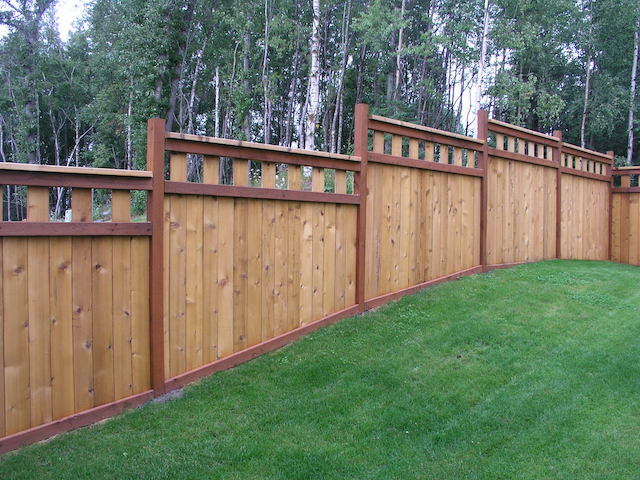 Blue Jay Fence LLC – We are pioneers in our field, building what you want the way you want it. Precise, productive and super motivated. ONE PROJECT AT A TIME . 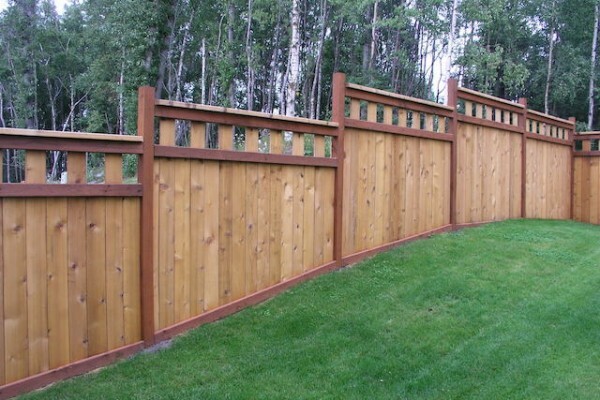 A smart and economical choice for all your fencing needs. Proudly serving Norman and the surrounding metro area. Building what you want, the way you want it. Precise, productive, and very motivated. Our team consists of true craftsman who love working with their hands and bringing projects to life. Our team takes pride in being precise and efficient. We truly love what we do. We are a non tobacco team and have nothing but respect for your family and your property. No job is finished until you are fully satisfied. You always have our %100 guarantee. We are always ready to help you achieve any custom design you may have in mind. We have multiple unique designs to help you decide. 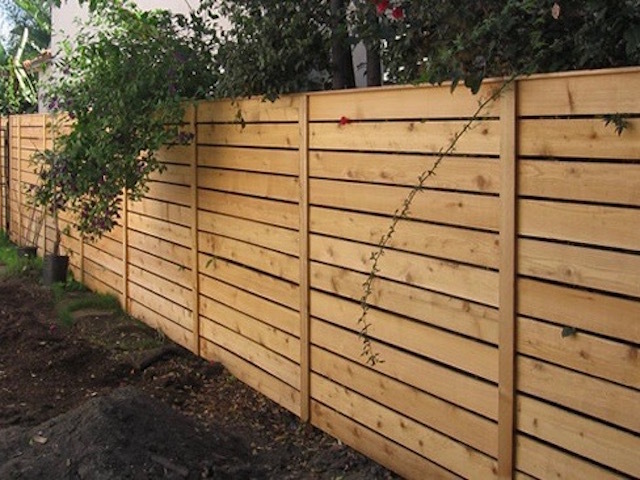 Our “Dog Ear Cedar” fence is an excellent choice for that clean, crisp look. 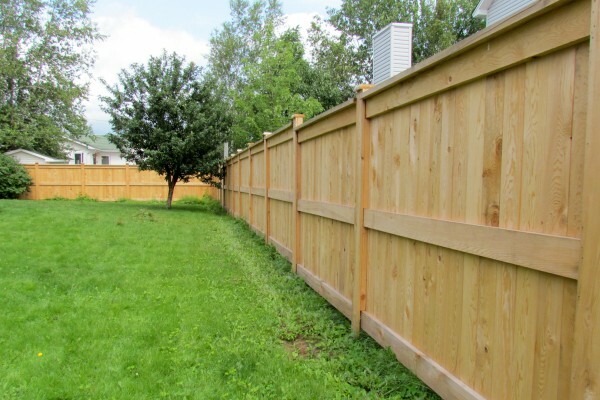 Our lines are perfect and your fence will fit to the contour of your property. 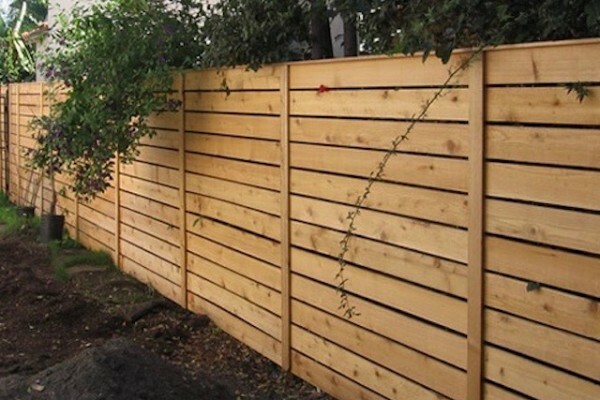 We never use “pre-made fence panels”. Everything we do is built piece by piece on site. We are here for you – before, during, and after the project. Rest assure that we guarantee our workmanship %100. If you you’re not happy, we’re not happy. If any construction error occurs we will come out and fix it free of charge. 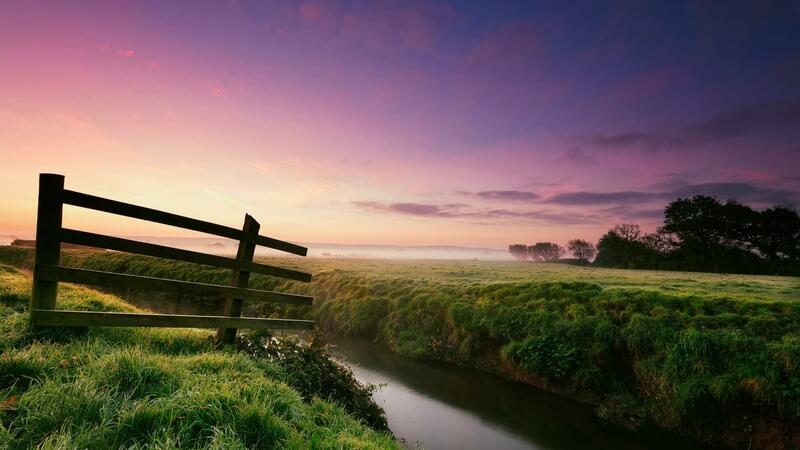 Everyone deserves a perfectly swinging and latching gate. 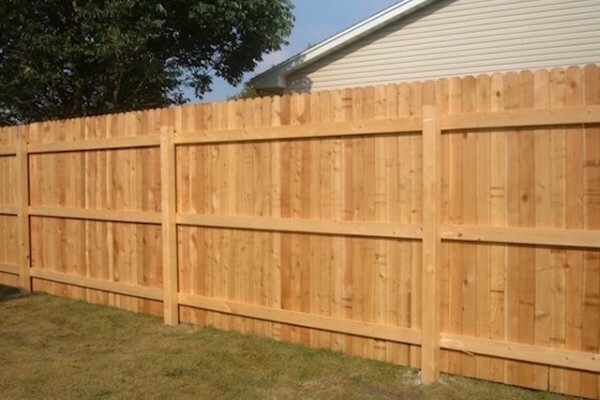 We are also available for full repairs to your existing fence. No job is too small. 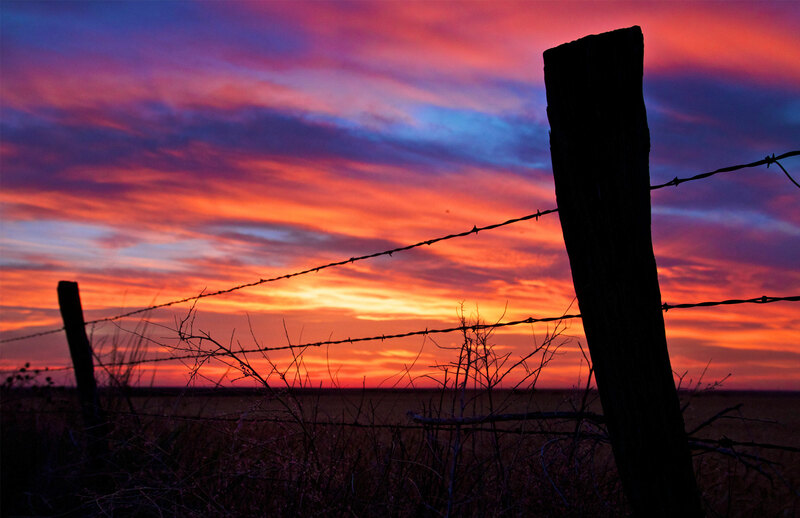 Born and raised in the heart of Norman Oklahoma. My wife and I are local business owners here in town. In 2012 we created and hand built “Cool Beans Coffee”. Hopefully you have had a chance to visit us there. 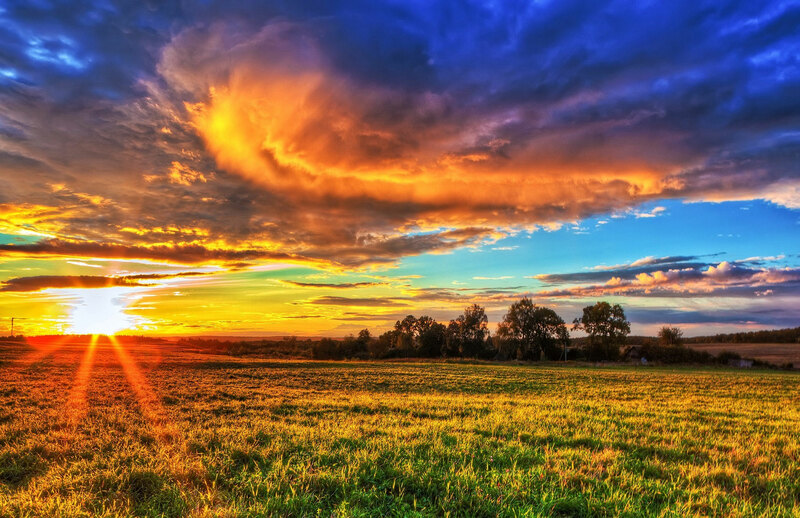 We absolutely love our community and look forward to serving you in every aspect. 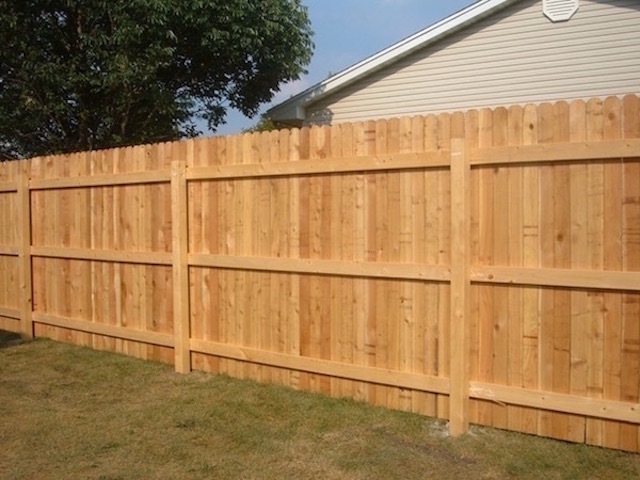 Here at “Blue Jay Fence” we are very passionate about what we do. Creating something beautiful while providing %100 satisfaction is one of the greatest feelings ever. 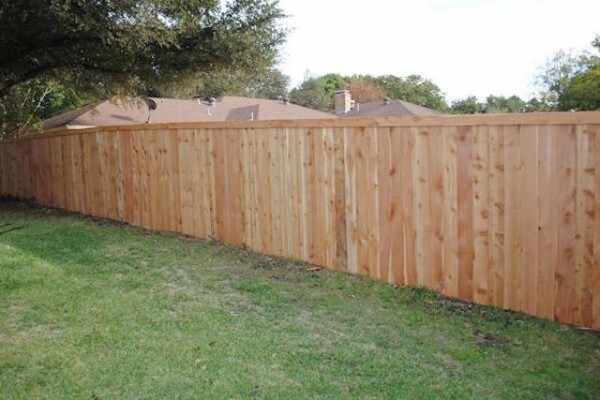 We are excited about providing you with all your fencing needs. 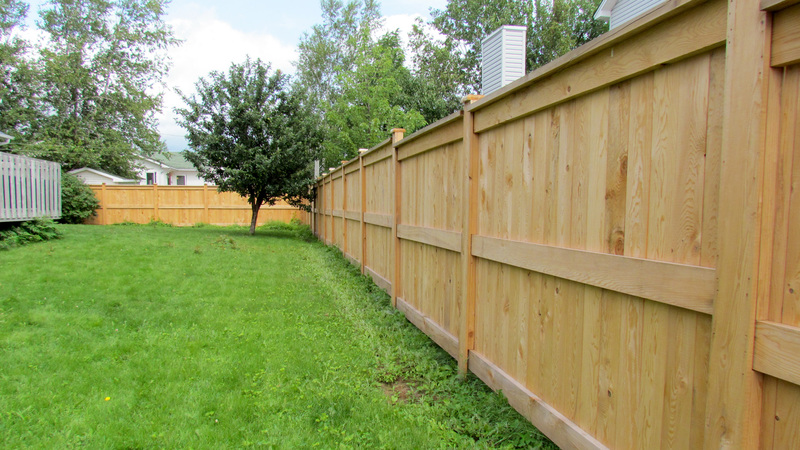 We just love our new Fence! Our gate is amazing! John was able to build us a double gate so that our tractor can fit through. We really couldn’t have picked a better company to work with. Thank you Blue Jay Fence! 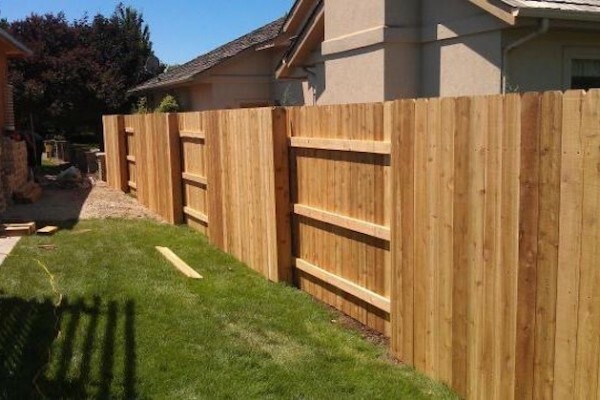 We hired John to repair multiple sections of our fence. 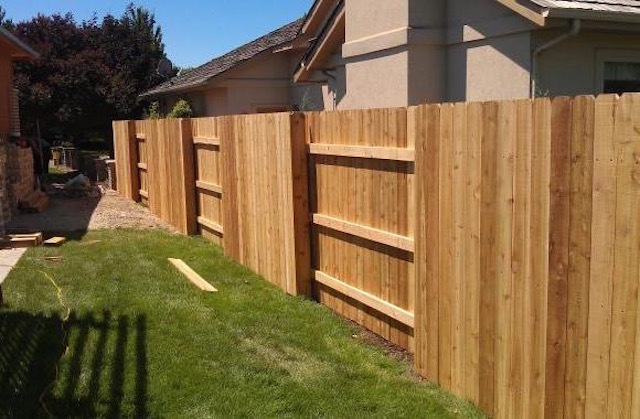 He replaced many posts and straightened our fence back up. He also did some handyman work for us. Patched and repaired many drywall holes and painted our base boards. We’re so happy with the results. I just moved into my new home and needed a wardrobe closet built and base boards installed. The closet is amazing! It looks %100 original. Same with the base boards. Very reasonable price for such quality work. I am so happy with the finished project!